Super Savings Item! 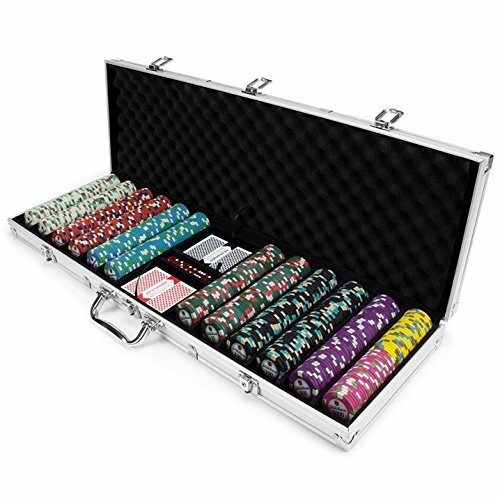 Save 38% on the By-Claysmith Gaming Clay Poker Chip, Claysmith 600ct Showdown Texas Holdem Travel Poker Chip Case Set by By-Claysmith Gaming at Wander Soul. MPN: 02-BBD0-365A. Hurry! Limited time offer. Offer valid only while supplies last.